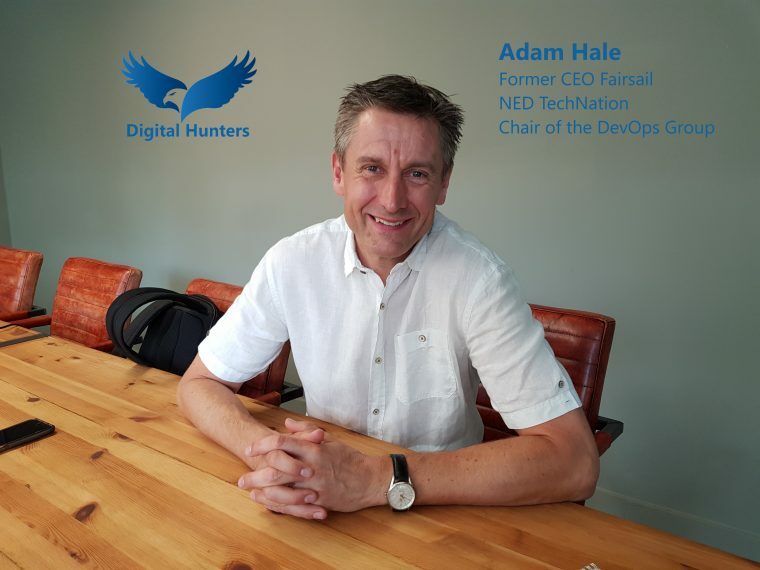 Adam Hale, former CEO of Fairsail, NED at Tech Nation and Chair of the DevOps Group asks “What are you for as a business?”. Fairsail won a prestigious place in the Deloitte UK Technology Fast 50 for 3 years in a row, growing from £400k to £10M over 4 years. The keys to success were to focus on customer success, innovation and the team. We discuss the strong investment opportunities and infrastuctures available to growing tech businesses and how to overcome the current skills crisis to allow the UK Digital Sector to continue to flourish.